Simple kitchen upgrades will not only add value to your house but refresh and revitalize the most important and busiest room in your home. Whether your goal is to feel more organized, create a more beautiful space or just make your kitchen duties more tolerable, any kitchen upgrades are well worth your time and money. However, when on a budget, before you buy new items, look around for repurposable items in your home. Add, don’t forget resale shops and estate sales where you will find many beautiful vintage kitchen items that will personalize and add character to your kitchen, but not break the bank. Give your kitchen an uplift with these simple kitchen upgrade tips on a budget. 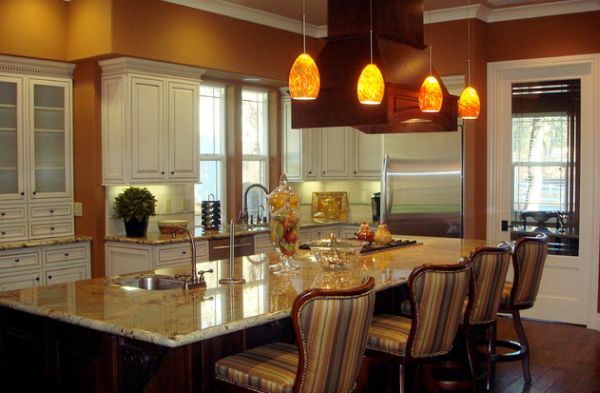 Brighten your kitchen by adding extra overhead lighting; perhaps a decorative chandelier or a series of colorful, hanging, pendant lights. Then make the space more welcoming with the addition of accent lighting under your cabinets or vintage sconces mounted on the wall. 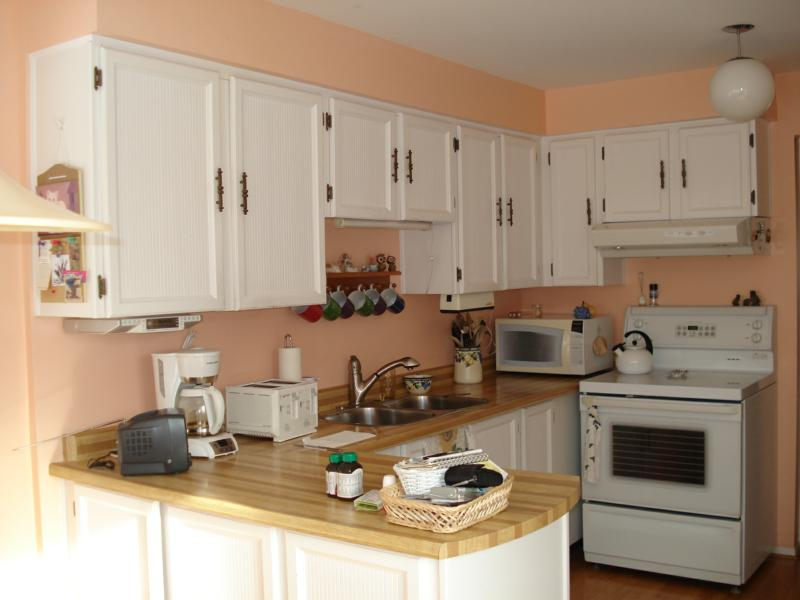 The cabinetry, including the drawers, is the biggest feature in the kitchen. 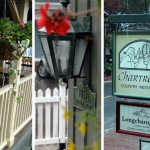 If it is outdated, but in good condition, consider giving the woodwork an uplift by painting with your favorite color. 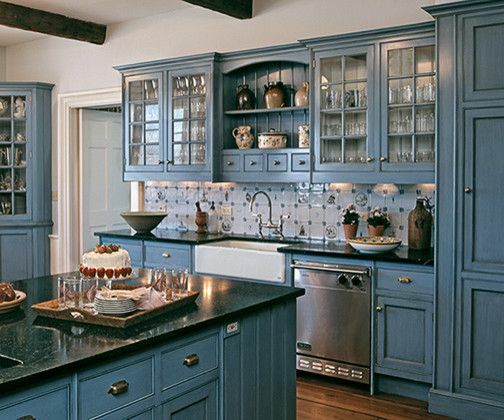 Then, personalize the cabinets and drawers with decorative or vintage hardware. An alternative suggestion is to remove the cabinet doors, which will open up your kitchen and make everyday dishware, pots, and pans within easy reach. Of course, this also leads to another upgrade suggestion; purchase new colorful dishware to display. Creating more storage space in your kitchen will give you more control over your kitchen, and also give it a cleaner, newer feel. 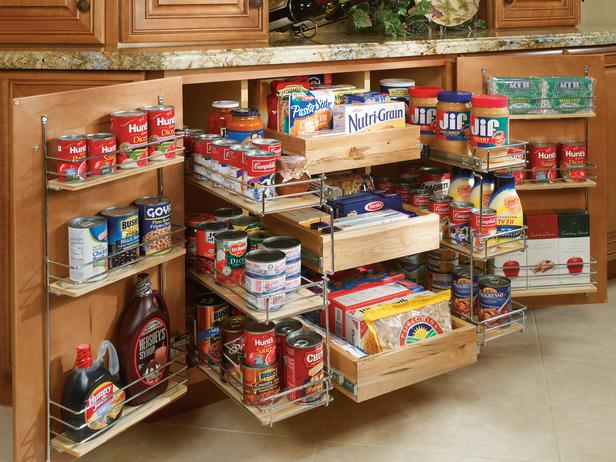 Before choosing new storage options, pull everything out of your cabinets, drawers, and pantry, and separate out the items you use. Donate or discard everything else. 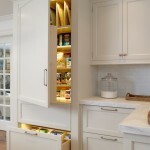 Next, install pull-out shelves in the cabinets and pantry and carrousel-style racks in your corner cabinets. Place organizers in each drawer and consider designating one drawer to store your spices and herbs. While the wall space is a background feature in your kitchen, it is also a focal point. Update and personalize the walls with a fresh coat of paint, a new backsplash, and modern or vintage switch plates. Add character and keep your pots and pans organized by installing a creative wall mounted pot rack. Add if you have windows in the kitchen, spruce them up with new drapes or Roman shades for a finished look. A few simple changes to your kitchen will make it a more enjoyable space and also add value to your home. For more tips on simple kitchen upgrades on a budget visit Mosaik Homes.